Debut Date 23 Sep 1909. Pitcher 1 Year. 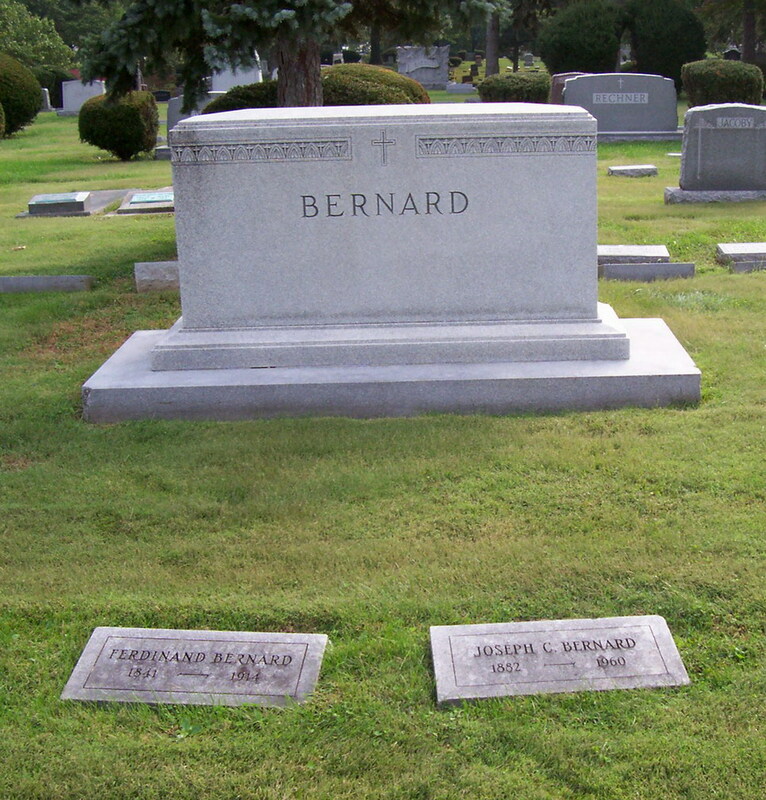 He owned and operated Bernard Investment Company in Springfield for over 50 years.